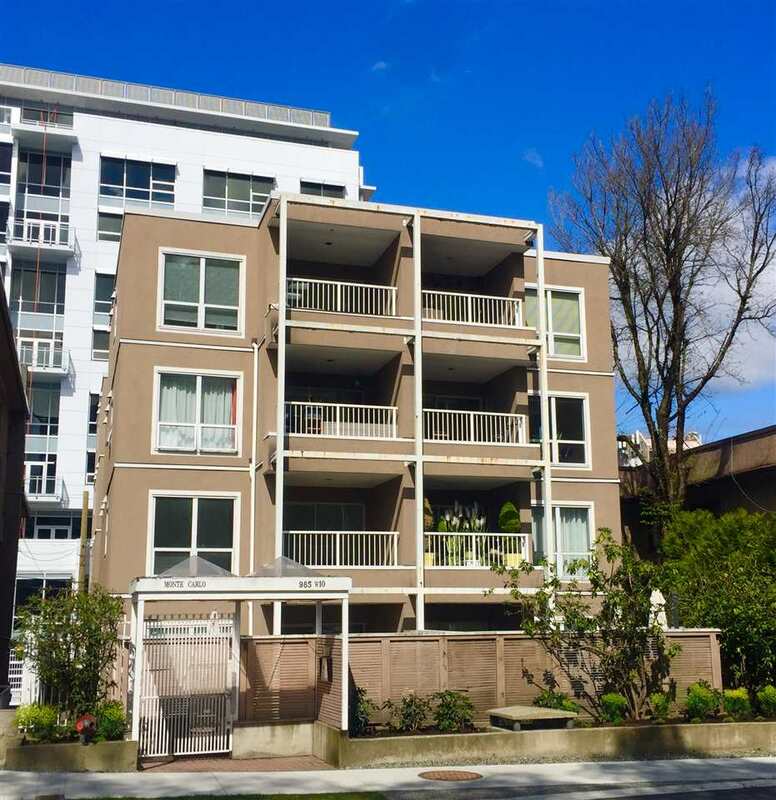 We have sold a property at 1060 QUEBEC ST in Vancouver. Almost Brand New & no GST. The Brighton at City Gate by Bosa. 2200 sq. foot 2 le vel townhome offers loads of space for those looking to accommodate House Sized Furniture. 3 bedroom home w/ East & West Exposures, beautifully finished through out w/numerous upgrades. The main floor boasts 2 large sunny patios for outdoor entertaining. Spacious principle rooms w/upgrades appliances in kitchen, Granite counters & hardwood throughout. The upper level has 3 bdrms including an oversiz ed master, private 2 car garage attached to the home lower level plus loads of private storage. The complex has indoor pool & rec ctr. 2-5-10 warranty. Steps to City Parks, Science World, Water taxis and a short stroll to Yaletown. Pets & rentals OK.